Runalicious is seeking to become even more customer centred by augmenting an external group into runalicious. with this in mind we are currently creating a “Runalicious Brain Trust”. (RBT) Initially a small select group of 4 to 6 people. The Runalicious Brain Trust: A small intelligent group of women runners. So Runalicious are reaching out. We obviously want to produce products our customers will want need and desire. What we think the customer wants and what they actually want may be poles apart. We are looking for this group to help us bring those two visions nearer to being in tune. Must be female: 98% of our targeted customers are women. 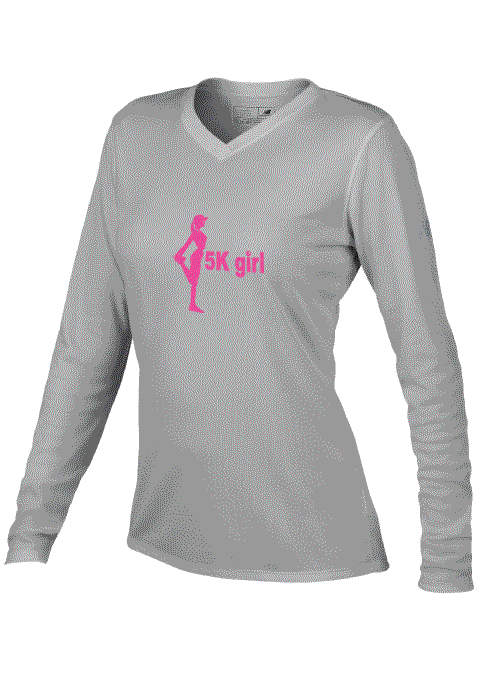 Must be a runner: As our apparel is aimed at runners, this is a necessity, We are needing those that run. Not those that talk about running. Must love runalicious: Must already love our brand. Already own runalicious merchandise. Other qualities, like marketing, etc would be nice, Basically if we all come up with ideas, not all of them will be golden. But we only need the odd nugget. :) If you have any particular skills you feel would be of benefit to Runalicious. Please let us know. We would love to have the opportunity of including you into our very select group. Ok thats what we are looking for… Do you fit the profile? We are offering in return a flat $30% off of everything on our website for the entire time your participating in the Runalicious Brain Trust. So a $20.00 Tee would be only $14.00 :) a $100.00 order would be only $70.00. Thats not a one off, oh no! - thats for the entire time your contributing to the RBT. This heavy discount will only ever be offered to the RBT.